In January, Barcelona agreed a £65million deal to sign 21-year-old Ajax midfielder Frenkie De Jong for next season and also teenage defender Jean-Clair Todibo who was added to the squad. The Catalan club signed Malcom and Arthur in the summer, with Lionel Messi's retirement from football fast approaching. 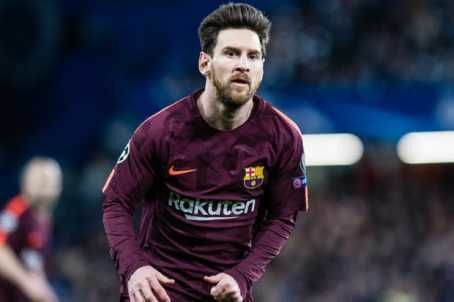 MySportDab report Messi - who was named on the bench for Wednesday's 1-1 Copa Del Rey draw with Real Madrid- still has two years left on the contract he signed in 2017. 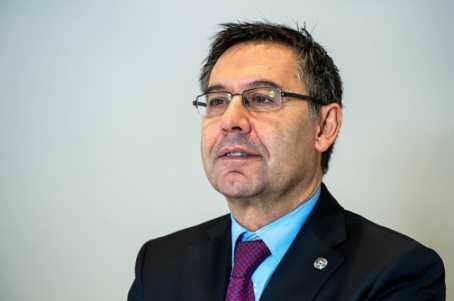 However, speaking to journalist Guillem Balague on BBC Radio Five Live's Football Daily Podcast, Bartomeu said the club are looking to the future. "I know one day Lionel will say he's retiring," he said. "My mandate will be finished in two seasons. So I need to leave the clubin a great position and tell the new president 'that's our legacy'." Messi has won nine La Liga titles with Barcelona as well as four Champions League titles and six Copa del Rey's.